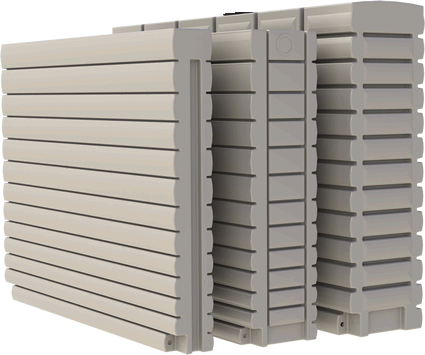 The Thinnest Poly Rainwater Tanks On The Market Today! 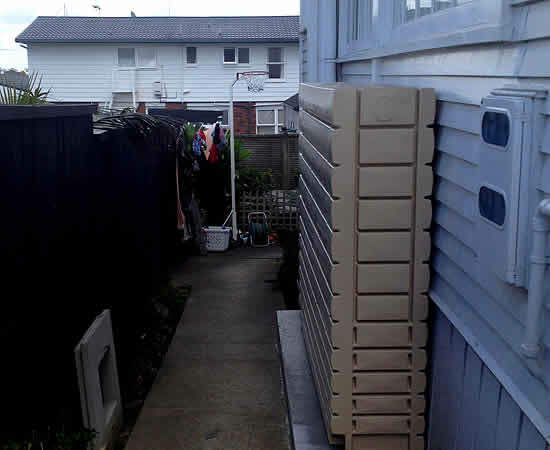 Have you considered all the options available for harvesting rainwater from your home or business? With State Governments around Australia selling off their water assets it’s only a matter of time before we all see higher water prices for consumers. 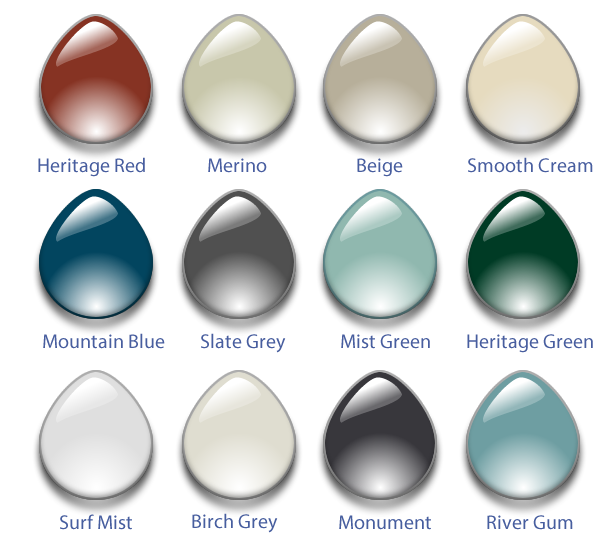 You can get relief from this by installing a rainwater tank but which tank is right for you. 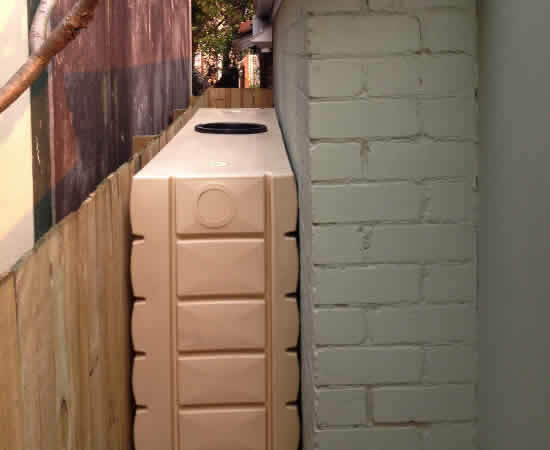 The team here at Thintanks has been supplying slimline rainwater tanks to the Sydney Metro area as well as Australia for many years. This Is Why We Would Like To Introduce You To….. The Latest Innovation In The Thinnest Poly Rainwater Tanks! 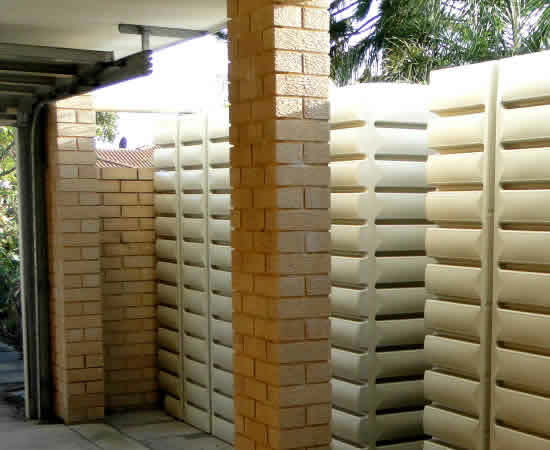 Easily installed against a wall on your property, keeping with the design and colouring of you exterior area. Use thinpots to completely camouflage the tank and create a green living wall. Can be interconnected to form an Internal courtyard. 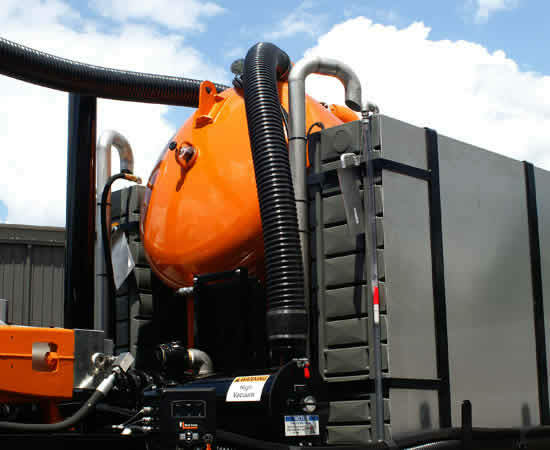 Can You Really Install These Tanks In Tight Spots And Save Space And Collect Water? 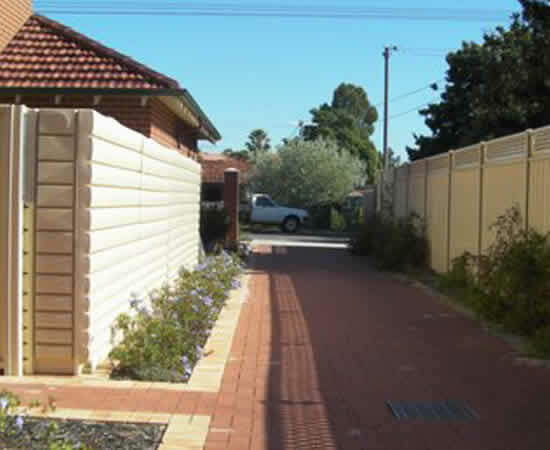 View the images below to see actual installations where the tanks have been joined to form a fence or even along side a fence to minimise the impact the water tanks have on the properties they are collecting water for. Are You Ready To Have Your Very Own Water Supply & Start Saving Money? Please select you subject from the drop down menu, if this is a general inquirey please scroll to the bottom of this page to add your question. This is where you can enter the tanks code to get the best online price. Please add the address where you would like the water tank delivered. Please Tell Us What You Will Use The Water Collection For? Is The Water Supply For Toilets, Washing Machine or Garden Use? 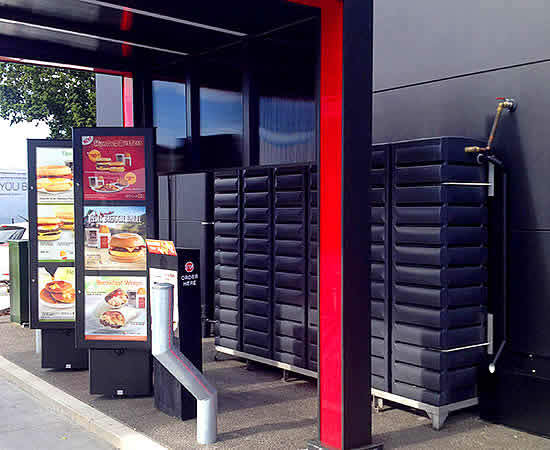 Please enter your general question or installation inquiry here. Our customers are our first priority. Any correspondence between our customers is treated in a fast and effective manner, the more information you give us now the better we can respond to your needs. We do not share or distribute any of the information you supply in this form with any other third party. If for any reason you are not comfortable entering your details into the form above please use these contact details below.